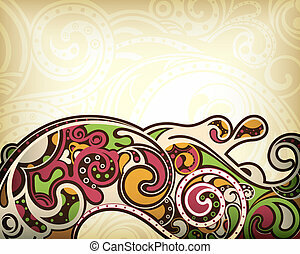 Abstract retro curve. 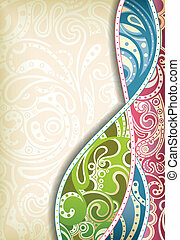 Illustration of abstract curve background. 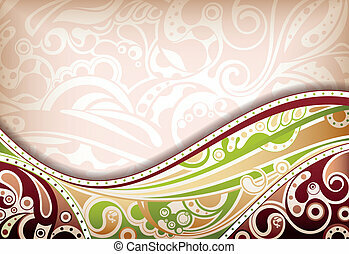 Illustration of abstract curve background. 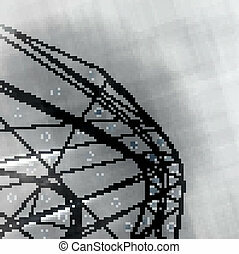 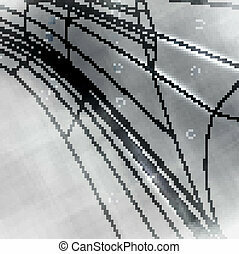 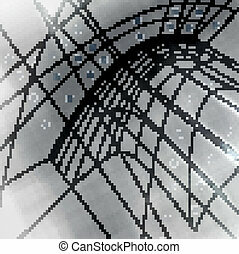 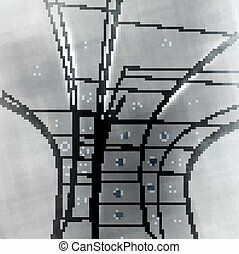 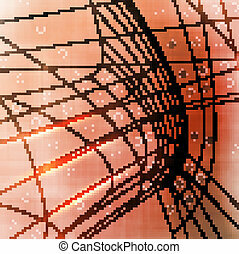 Abstract retro technology, technical background. 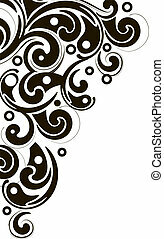 Illustration of abstract design curve. 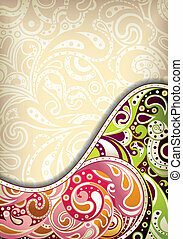 Illustration of abstract curve design in modern style. 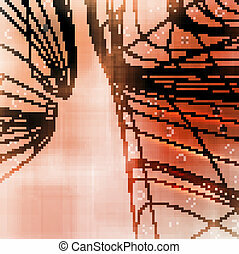 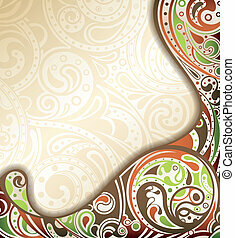 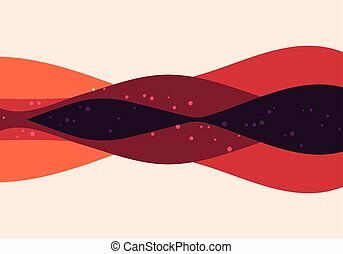 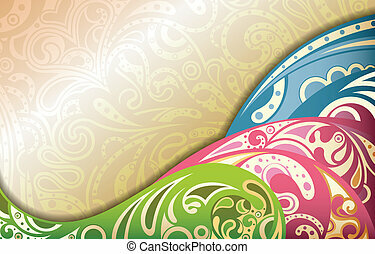 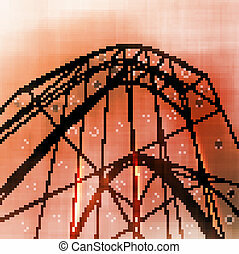 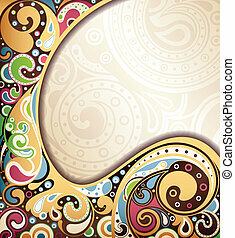 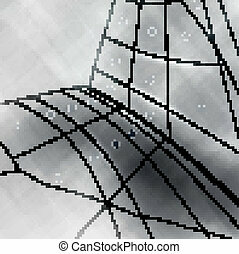 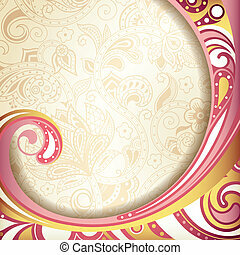 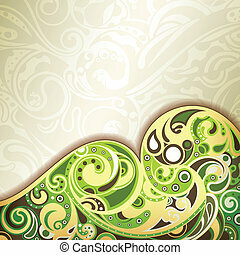 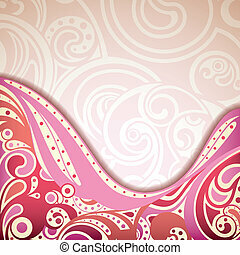 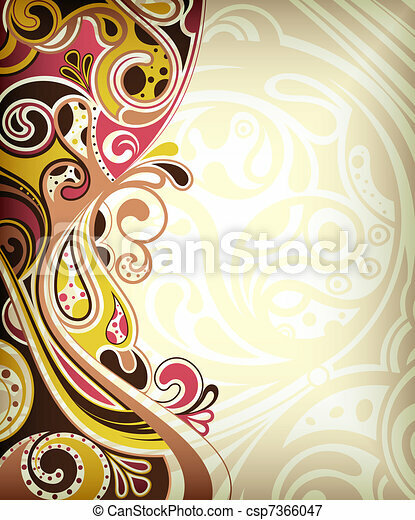 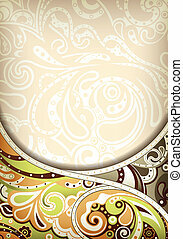 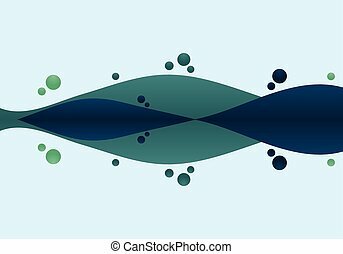 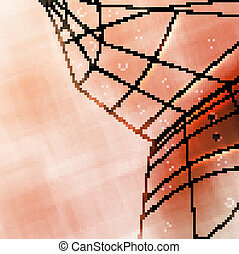 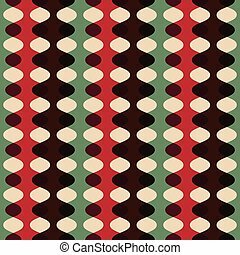 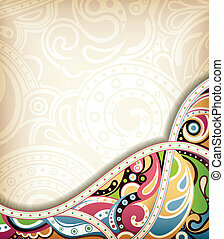 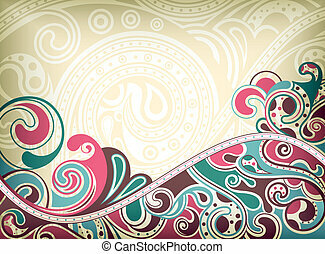 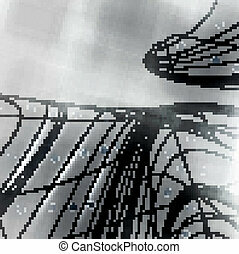 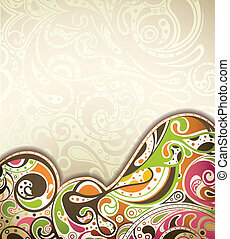 Illustration of abstract design retro curve background. 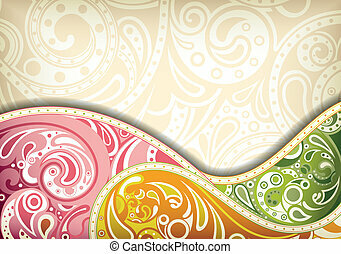 Illustration of abstract curve background in retro style.